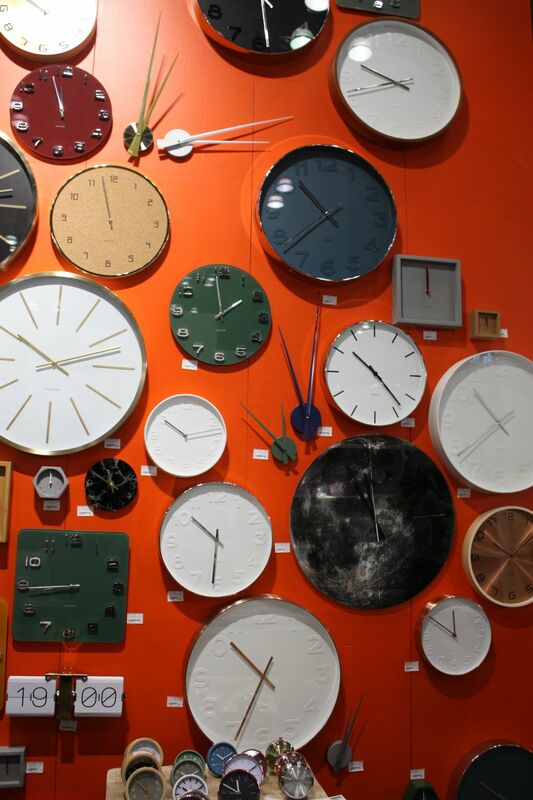 Wall clocks still spark fascination in the area of ​​decor. Used since the time of our great-grandparents, it is a timeless accessory that never goes out of fashion and, over the years, has gained status of design. Marking presence in diverse environments, this object that seemed not to renew, today, appears with new formats, much more elegant and modern. For the businessman Sidney Cruz, from Movin Concept (store of articles for decoration, with pieces signed by renowned national and international designers), the wall clock will always be a trend and will be in constant renewal.”What used to be just an object with the function of informing the hours, today, is considered a piece that gives beauty to the environment,” he says. 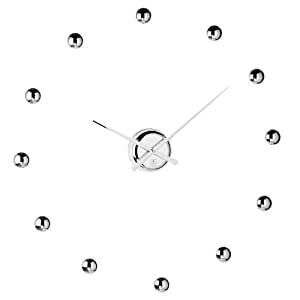 Known for the most traditional models today, wall clocks can be seen in various colors and materials ranging from simple to finest, such as beech and birch, metals such as brass, stainless steel and aluminum. 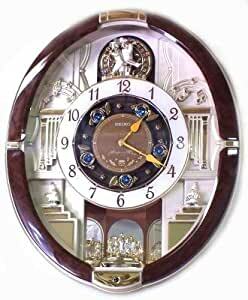 Not to mention those signed by renowned designers worldwide, such as the German architect George Nelson, who launched the Nelson Clocks collection: clocks in various shapes and full of charms, which can further embellish the environment. But for wall clocks to be really useful, you need to know where they should be fixed. 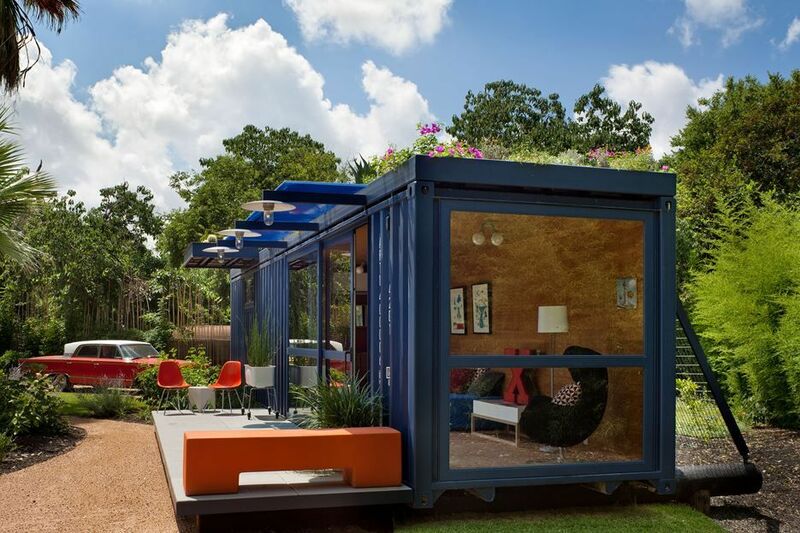 Just like any decorative piece, there is the right type for each room. There are special clocks for living rooms, kitchens and bedrooms. They can match your furniture and other items of ornamentation. They can easily become objects of admiration if well placed. In the kitchen, for example, the clock should be located in a place that allows viewing, from anywhere in the room, especially if cooking. In the office, the object should be in view when the user is sitting in the work chair. In the bedroom, wall clocks are not recommended as they make relaxation difficult. The solution in this case is to opt for a table model and leave it on the”bedside table”. 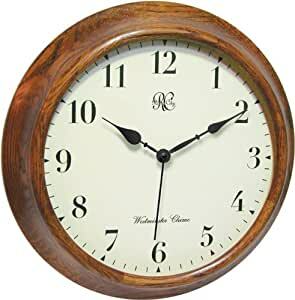 In the living room a larger clock can be used. That calls the attention of who enters the house. 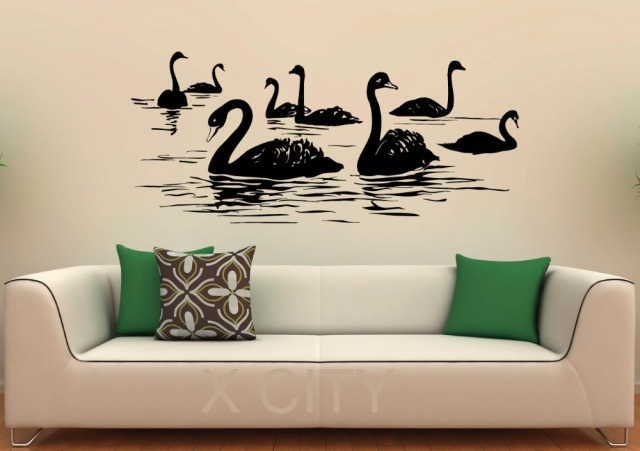 The object, of course, will make the room much more beautiful.